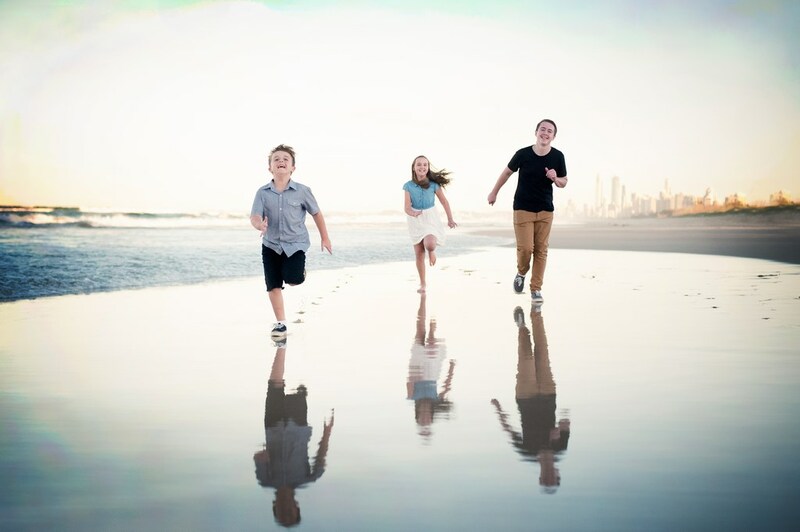 Gold Coast family photographer, Birdy Flower Photography, is a leading photographer on the Gold Coast. 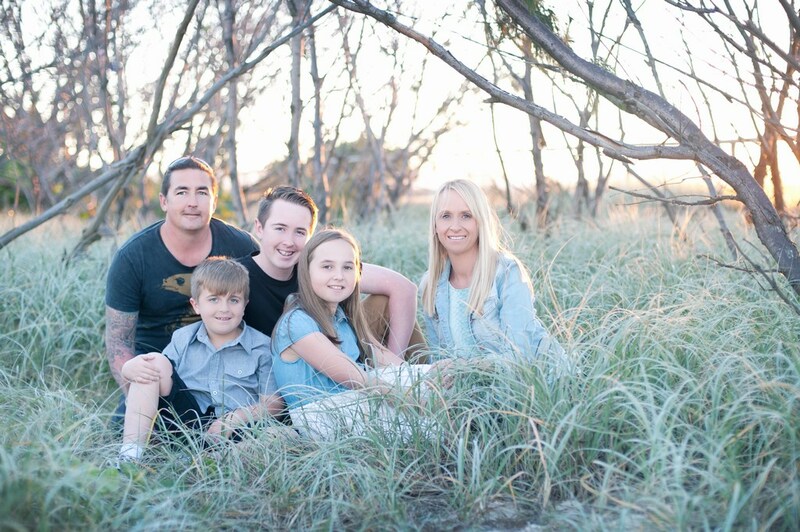 Our studio is in Broadbeach waters on the Gold Coast but Katie can also meet you on location around the Gold Coast. 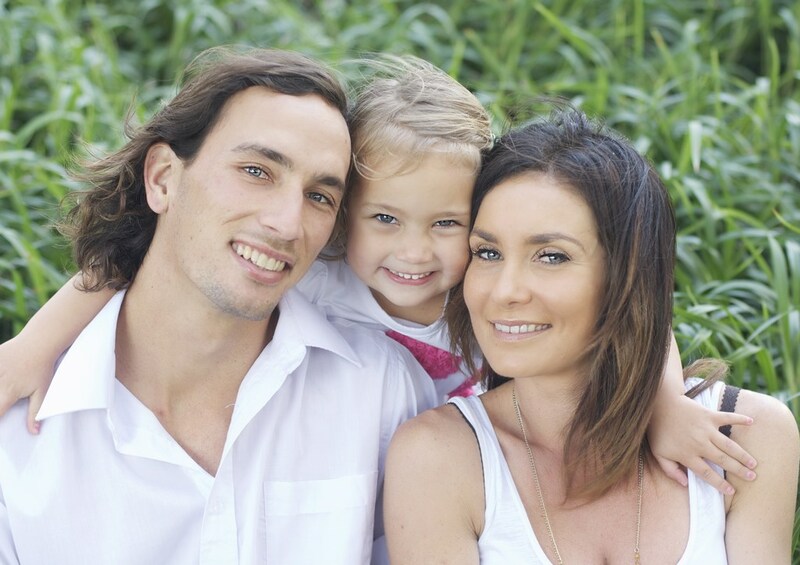 As a mother of two Katie understands the highs, lows and everything in between that makes the dynamics of a family. Each photo shoot is different, just as every family is unique. Katie will get to know your family dynamics before the day of the photo shoot so she can plan what is best for you and your vision. 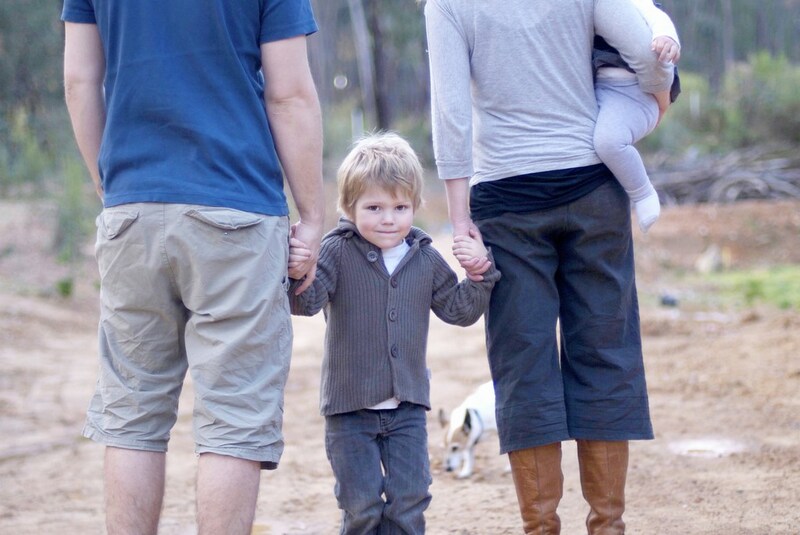 Are you looking for a specific type of family photography? check out Birdy Flower Photography’s specialist areas below. View our maternity photographer portfolio. View our maternity photography session information. View our maternity photographer blog. 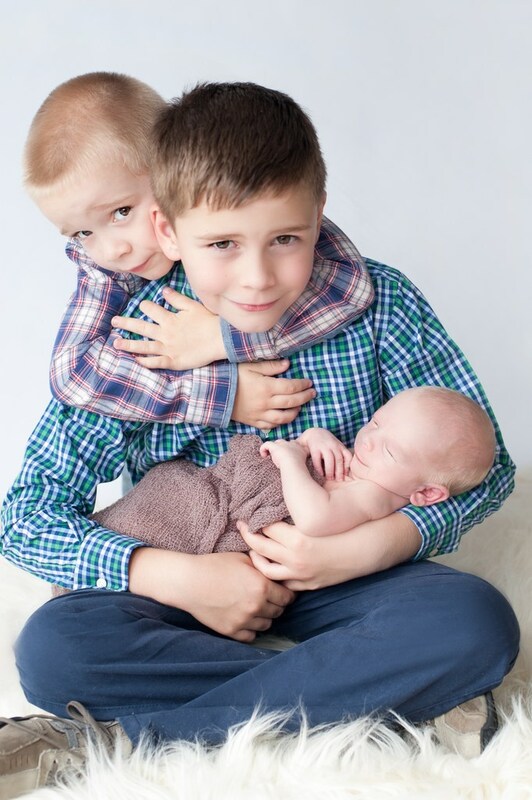 View our newborn photographer portfolio. View our newborn photography session information. View our newborn photographer blog. View our baby photographer portfolio. View our baby photographer blog. View our children photographer portfolio. View our children photographer blog. 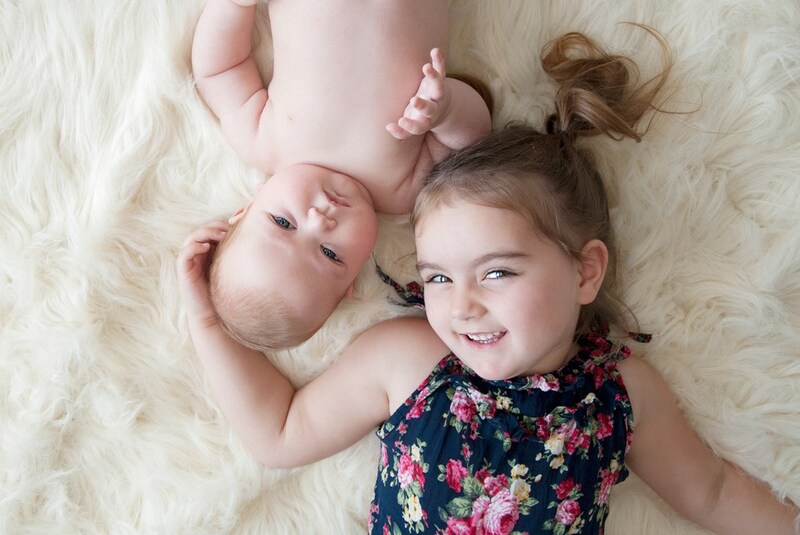 Birdy Flower Photography can work with you to design a session specific to your family.